The latest DMCommunity.org Challenge “Recreational Fee” is very simple, but I still wanted to show how to create the proper decision model using the OpenRules goal-oriented approach. 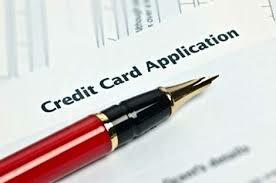 The implementations is described in this PDF document. 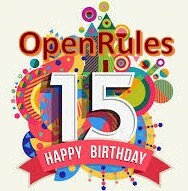 OpenRules was introduced to general public as an open source product 15 years ago, and over these years it has become one of the most popular business rules and decision management systems. 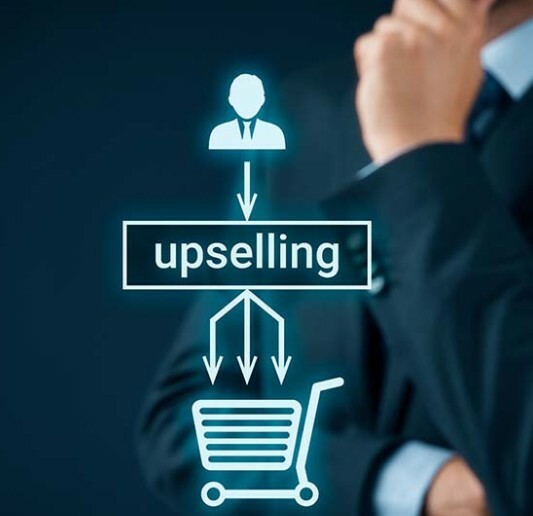 Every day OpenRules helps customers worldwide handle millions of transactions in real-world production environments for large corporations, government agencies, hospitals, and online businesses – see the list of selected customers. 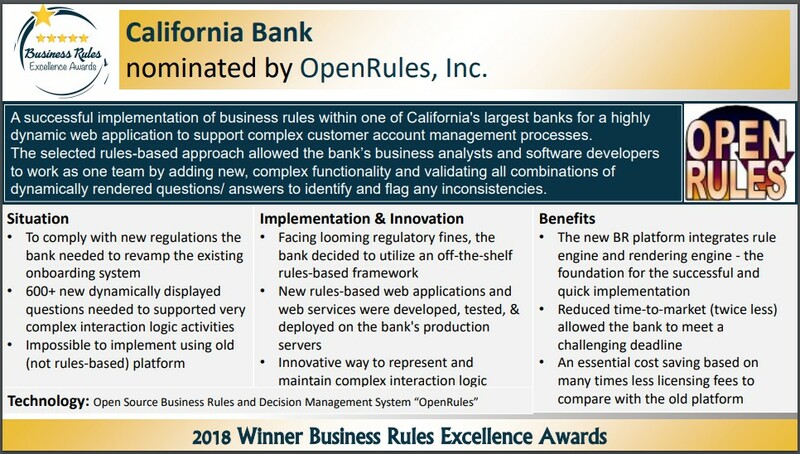 In 2018, along with the Business Rules Excellence Award, we received an overwhelming number of requests from organizations wanting to migrate their existing rules-based systems to OpenRules. This growing interest can be explained by this quote from Forrester Research: “OpenRules have the most-aggressive approaches to business-expert authoring and typically requires less developer support than IBM ODM, FICO Blaze Advisor, and Red Hat Drools“. So, staring January-2019 we are essentially expanding our technical support and consulting services to help our customers move to OpenRules faster and provide them with superior support. 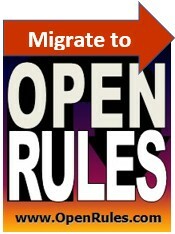 On December 31, 2018 we announced new OpenRules Migration Services – click here to learn how they work. 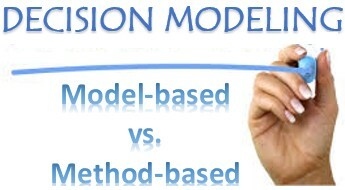 Recently I helped one of our larger customers to build a set of their business decision models. At the end I said that now they can continue to assemble new decision models themselves. Then one of their business analysts said that our decision modeling approach reminds him of LEGO. I believe this is a really good analogy and I will elaborate on it using specific examples. Based on the growing interest in the book “DMN in Action with OpenRules“, we decided to make the first 3 chapters available for free. Please click here to read/download them in the PDF format. 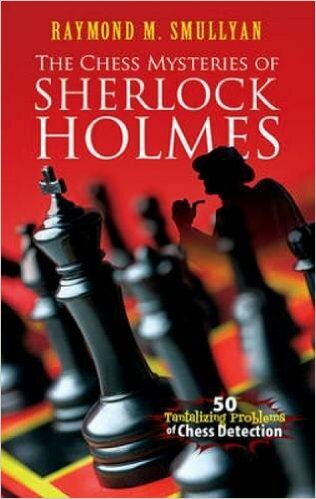 You also may download the entire book from Amazon for just $9.95 – the price includes a free download of OpenRules evaluation software. DMCommunity.org June-2017 Challenge is looking for the best decision models that implement a well-known Loan Origination problem described in in the Section 11 of the DMN specification. So, I decided to address this challenge using the core DMN constructs implemented in OpenRules. I will describe my solution in the form of dialog between a fictional READER who is assumed to be a business analyst (not a programmer) and the AUTHOR, who represents myself. It is similar to the dialog-sessions described in my recent book “DMN in Action with OpenRules“. While it may look long it doesn’t omit any implementation detail. 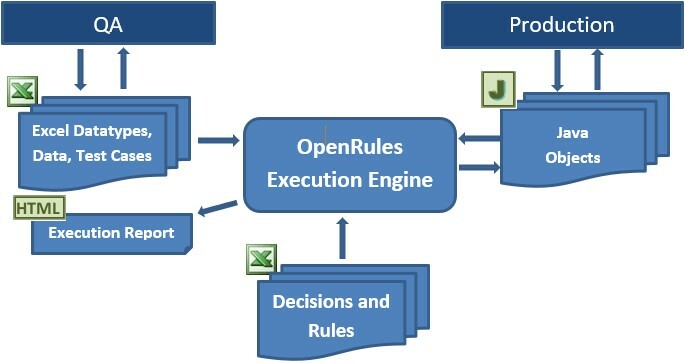 Besides serving as a good solution for the Challenge, this document describes a good decision modeling practice for OpenRules customers. 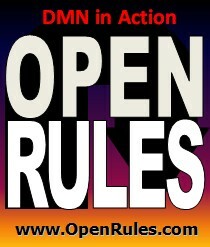 This month I published a new book “DMN in Action with OpenRules” at Amazon. This is a practical guide for people who want to understand how to create and maintain business decision models. 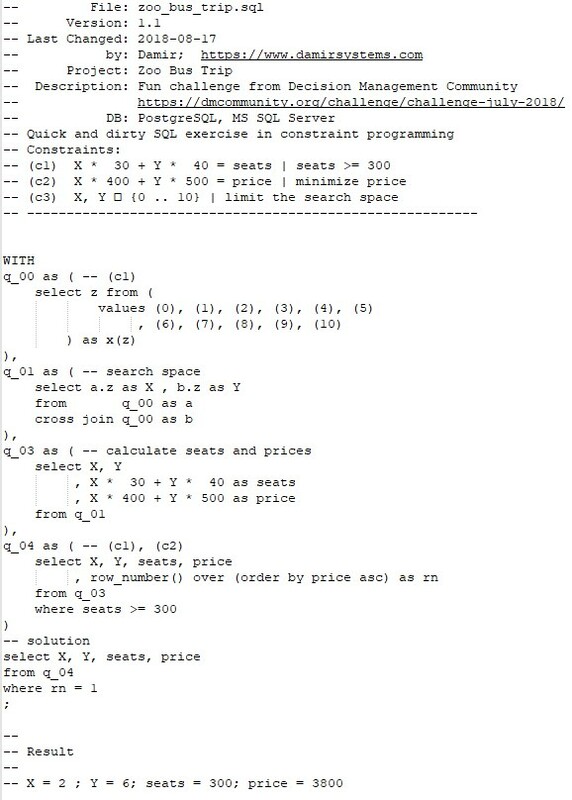 The guide is based on the DMN standard and OpenRules. It is oriented to business analysts looking to build operational decision models for their own business environment. In Dec-2016 DMCommunity.org published a new Challenge called “Loan Approval“. This challenge actually was proposed by myself based on real-world experience with one of our customers (a large bank). 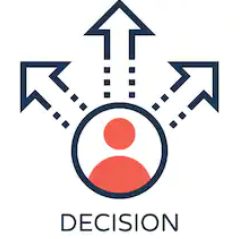 The most important point of this challenge was a general architecture that allows to invoke the same business logic based on real-time events coming from external sources. 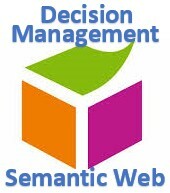 I described how such architecture may look like at this video that demonstrates a decision engine integrated with a PUB/SUB message broker. 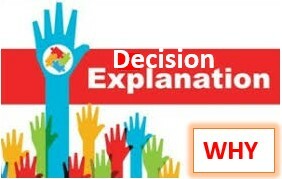 DMCommunity.org published an interesting challenge “Greeting a Customer with Unknown Data” that deals with the real-world decision modeling issue: your decision model has to produce a meaningful outcome even when expected input is not available. 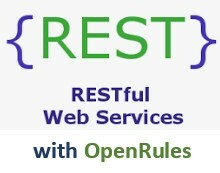 We provided our DMN-like solution utilizing various OpenRules constructs – it is described here.